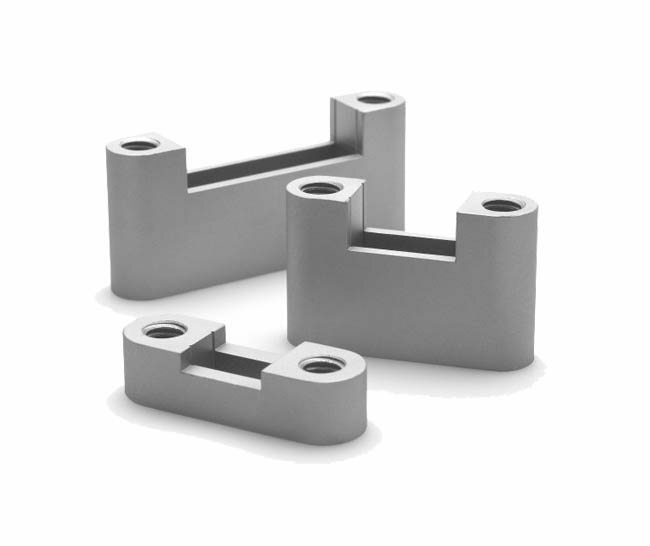 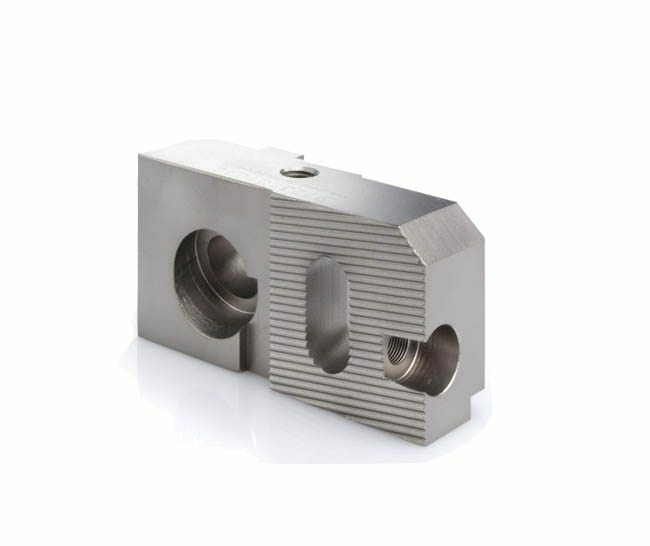 The toolmaking sector has continuously grown in our company with the demands in the area of die production. 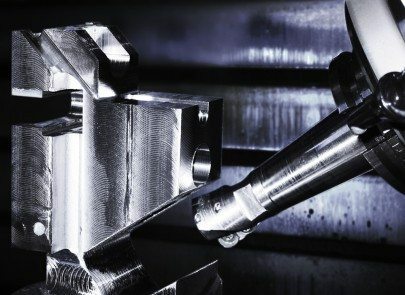 Our state-of-the-art production systems such as 5-axle processing centres, wire erosion machines, CNC turning technology and grind processing offer a wealth of production options. 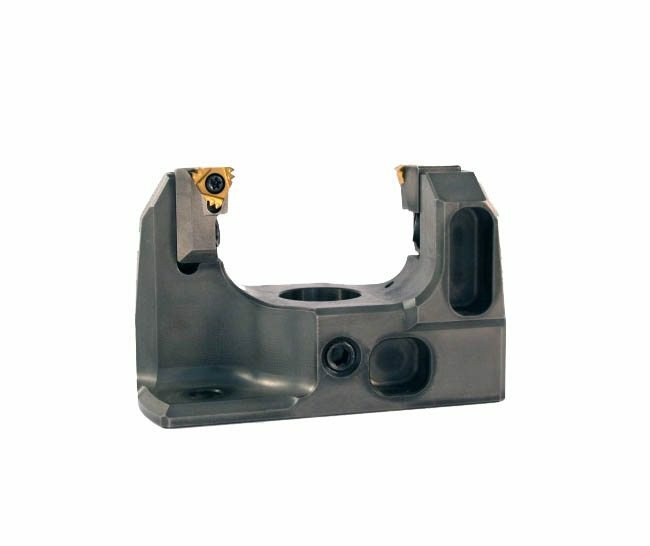 For metal production and machine engineering, we have a variety of special tools, which we will also be happy to produce in small series. 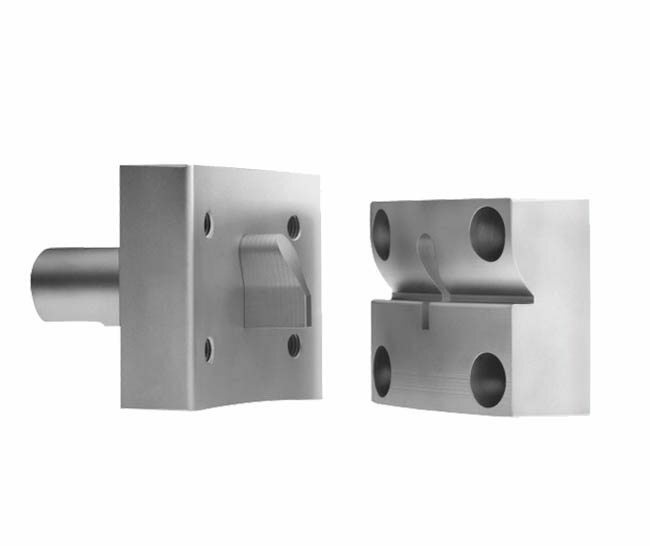 Please refer to the milling & erosion parts section for an overview of the production options.